Let your seats stand out from the rest of the room during the wedding (or any other pre-wedding event) with these beautiful wooden chair signs. Hang them on the backs of your chairs with the hemp string we’ve included (or use your own ribbon if you’re going for a different look), and check one darling photo op off your list. Has planning gotten the best of you? Get ready to glow. 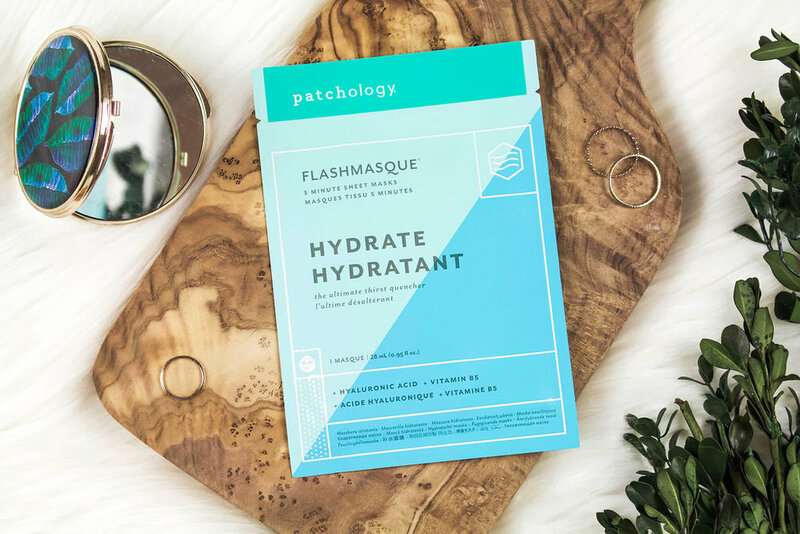 From celebrations to appointments with your vendors, these 5-minute face masks will have your skin looking refreshed and dewy no matter what the occasion! Nothing says “celebrate” quite like these colorful tassel earrings. 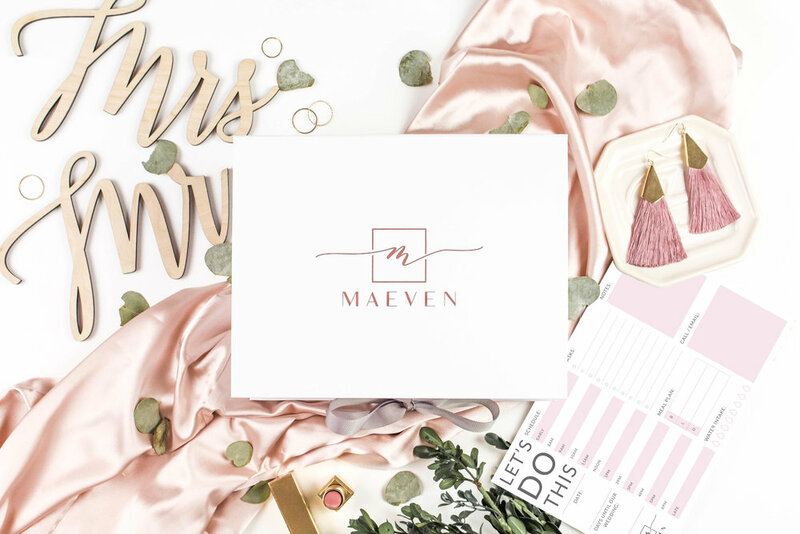 The mauve and gold colors make them versatile enough for any season, and the best part is you can pair them with just about any outfit long after the wedding festivities end. Let’s get this party started! 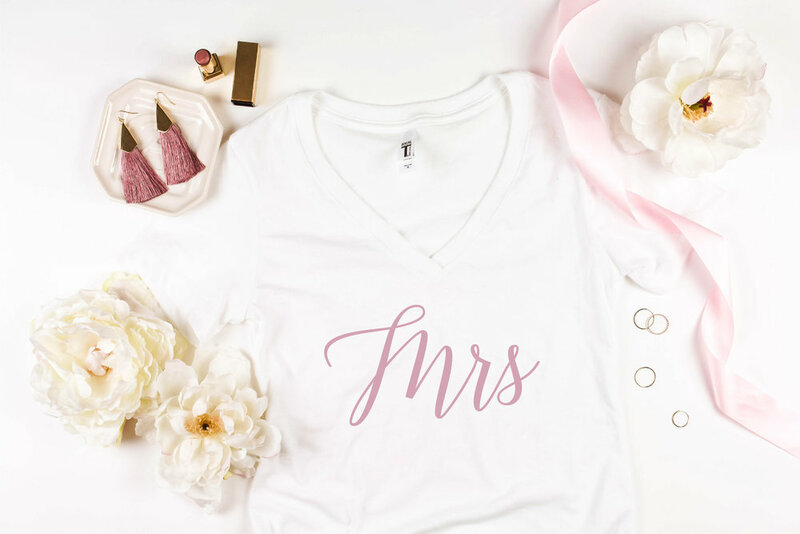 Wrap yourself in this white sash with gorgeous rose gold lettering, and prepare to take the town by storm in style. We apologize in advance for all the attention you’ll be getting. From tastings to alterations, there’s a lot to keep track of while wedding planning. Luckily, this notepad does it all. Consider it your very own personal assistant.